Hello and good morning, while it was so hot outside I enjoyed my craftroom and makig some Foamiran flowers. It was so fun to make them. This time I used ivory and olive green. I added some red and green color to the ivory foam. 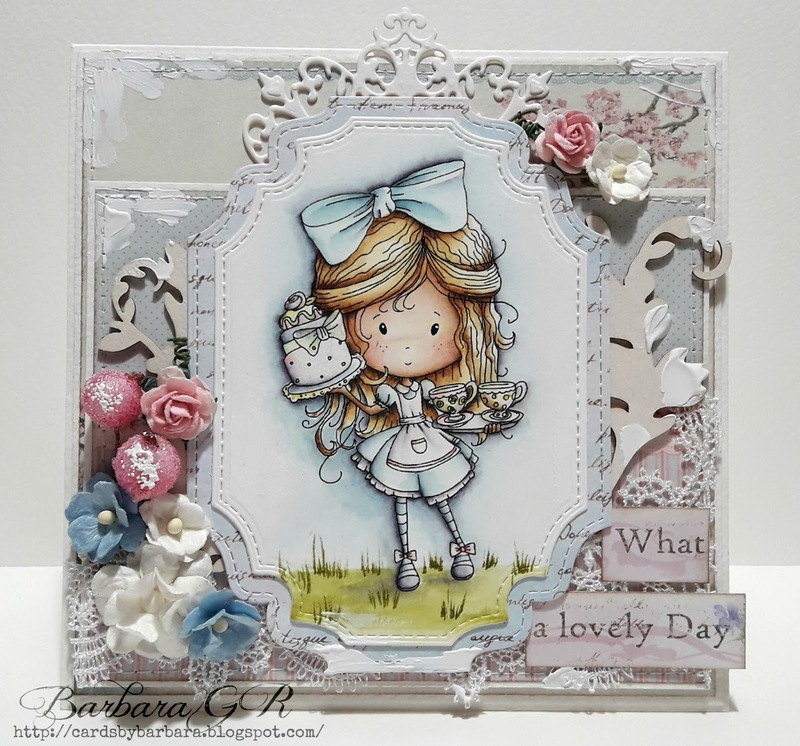 For my card I also used the new gorgeous 'Patchwork of Life' Pion Design papers and the Scrapiniec Fantasma 2 Layer Frame. Thank you very much for your visit. Have a happy day. 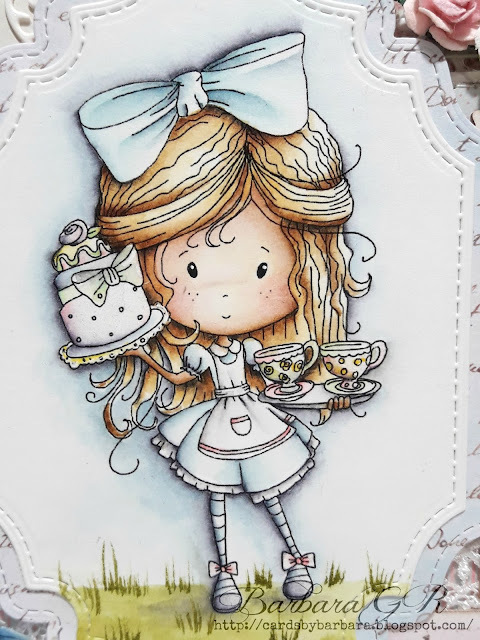 Today I have a card with brend new stamp from LDRS creative Polka Doodle collection called Tea for Two. The papers are from Pion Design and from Studio Light collections. Few LDRS dies... and gorgeous flowers..
Magnolia have another new release. 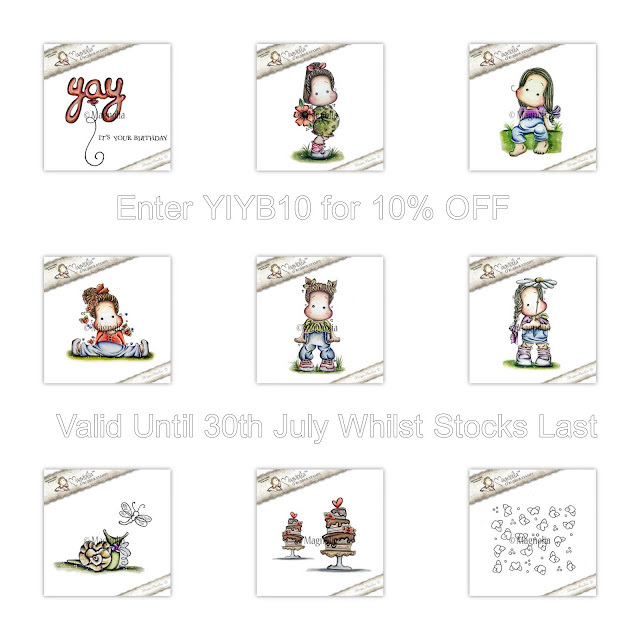 You can save 10% by entering the code "YIYB10" when checking out. Wild Rose Studio and Pion Design Papers.